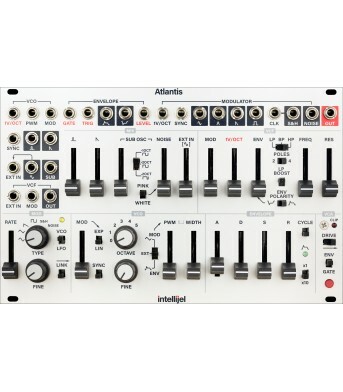 FeaturesTwo 84 hp or 104 hp rows (6U) of Eurorack module space.One 84 hp or 104 hp row for Intellije..
Dual Oscillator Subtractive Synth Voice The Atlantis is heavily inspired by the architecture and .. 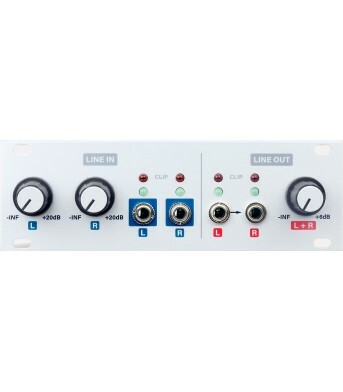 The Audio Interface is finally back! 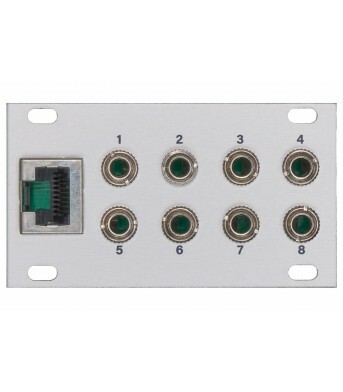 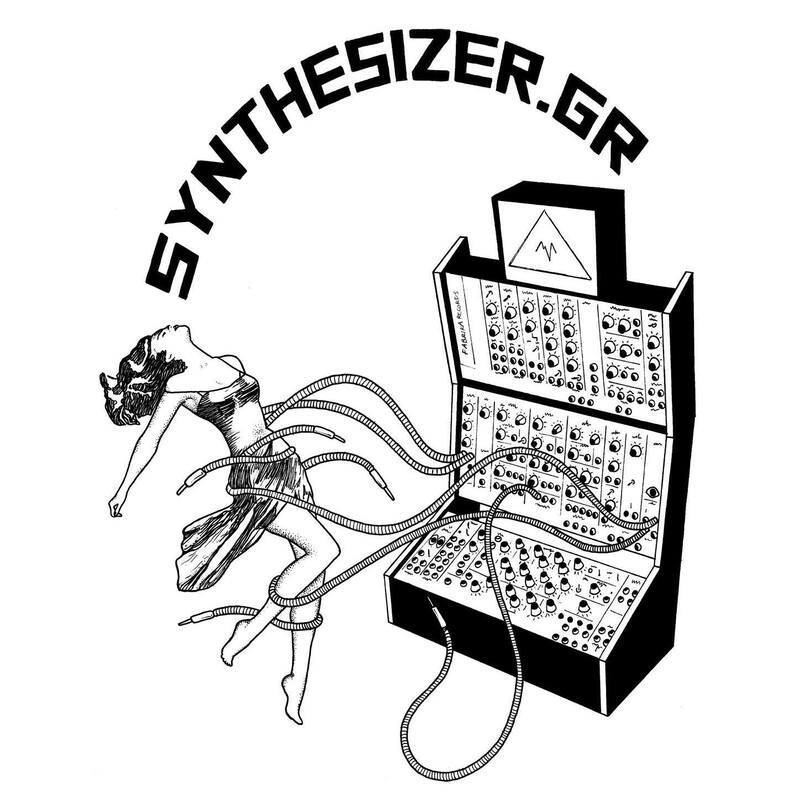 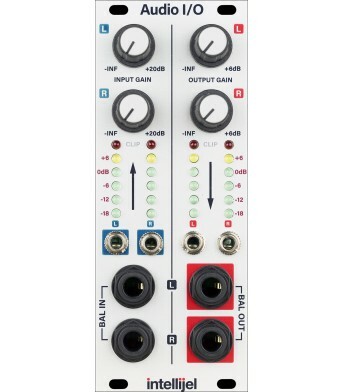 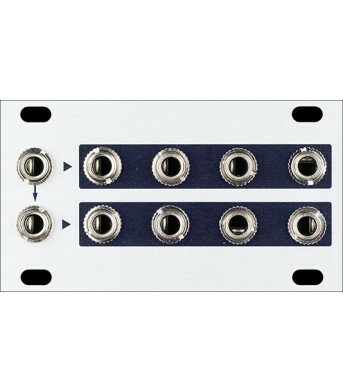 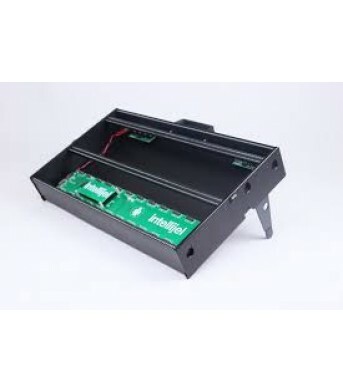 This module allows you to interface your Eurorack modular syste.. 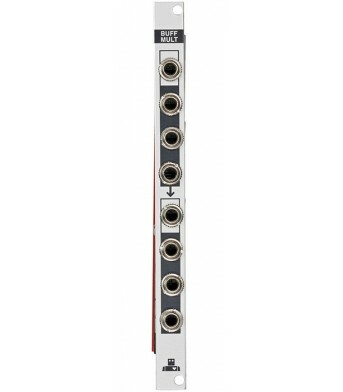 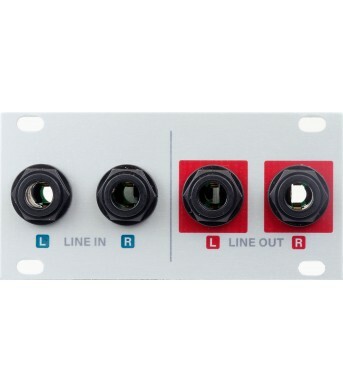 Audio I/O 1UDual Balanced Line Audio Input and Balanced Line Audio Output ..
buffered multiple Dual 1 x 3 buffered mult (one audio or cv signal in with multiple buffered outp..
Buff Mult 1UBuffered Multiple in 1U Dual 1 x 4 buffered mult (one audio or cv signal in with mu..